Display Advertising has been one of the most successful medium of promotion for advertisers. They have embraced it because of its performance and efficiency. It is continuously improving with the new technology day by day. 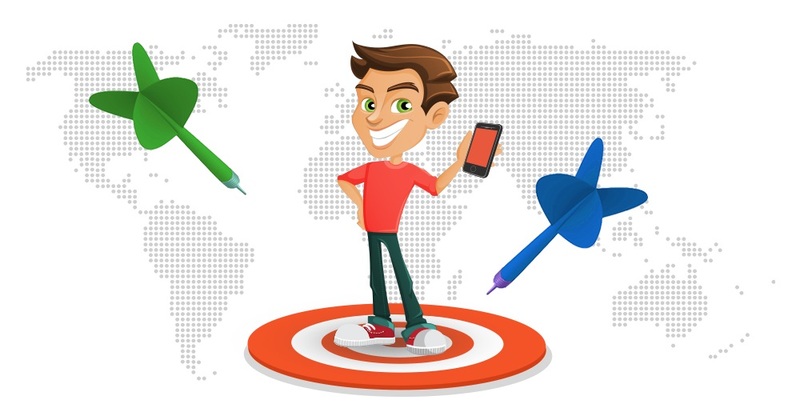 The technology driven promotion technique has again upgraded the approach of acquiring and retaining the customers. The technique works on the universal principle of ‘change is the law of life’. You cannot run the whole campaign with the same creative. You have to bring big and small changes in the creative before the accomplishment of the campaign. Conventionally the advertisers have to get the complete creative made again to add even a little change. But, now put full stop on spending a hell of money and time by doing so. Just get upgraded with CMP (Creative Management Platform). 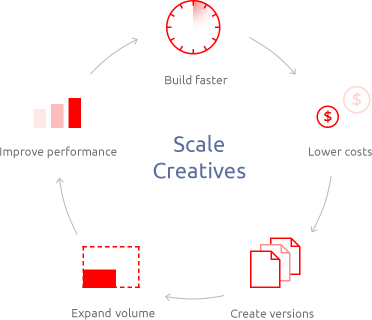 In a simple language CMP is a computer-aided tool which gives powers of a magical stick to creative staff to pre-build multitude of ads for a campaign from a creative. Display Marketing is known for targeting highly potential customers and therefore a single ad unit cannot bring effective results in a campaign. In the era of cross-device targeting the ads are served on different devices on different websites offering various sizes to place ads. The tool can create hundreds and thousands of ad units by cropping and manipulating the picture into various sizes and designs automatically. And that too without sacrificing the pixel perfection. It also supports all the platforms to place ads while offering a wide range of benefits. The ad should be relevant in context of the platform, website and user to get the best results of the campaign. CMP, helps to create the umpteen numbers of creatives and place them at the right place at the right time. Split testing helps to run the campaign with incredible precisions and no flaws. How can you determine the best creative out of hundreds of choices? You can have n numbers of creatives to do split testing. Since the split testing is best done by testing just one element at a time. Scheduling and sequencing play a big role during the promotion of any product or brand. You cannot run a campaign of a product saying ‘Buy Me’. The customers are first taught about the product thoroughly and then the deals are offered with the product. Since the buyer is smart enough to distinguish between the enticing deal and a useful product that worth money. The ads should be changed according to the time and performance. The pre-build creative would help advertisers to change it immediately while the campaign is being run at the publisher’s end. This helps to run the best offers in online market in India and attain the targeted numbers of conversions. You can churn the best of the campaign now since having a number of creatives with big or small changes is not a big deal anymore. This also makes the digital advertising better than TV as it is quite cost-effective to change the ad accordingly. This is making a lot of advertisers contact Affiliate Ad Networks in India and get the best campaign run with the help of technology, assistance, and knowledge they possess. 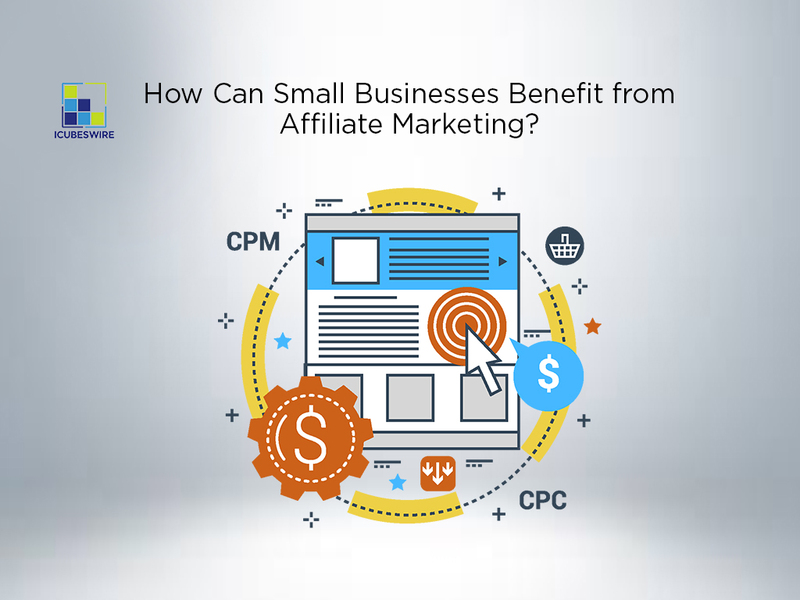 How Can Small Businesses Benefit from Affiliate Marketing?